What Movie Do You Wish Had Made More Money at the Box Office? What movie broke your heart because it didn't do well in the theaters? And not just because of money, but because the lack of dollar signs meant that this would be the end of something that could have been great? Dammit, I wanted Scott Pilgrim to do better than it did. And yes, it had problems, but there was a whole, vast Scott Pilgrim world yet to explore that we'll never, ever see thanks to a bad turnout in theaters. This movie was not only great, it was great looking. There was a massive effort made to include practical effects and keep all action on set, and you can tell. 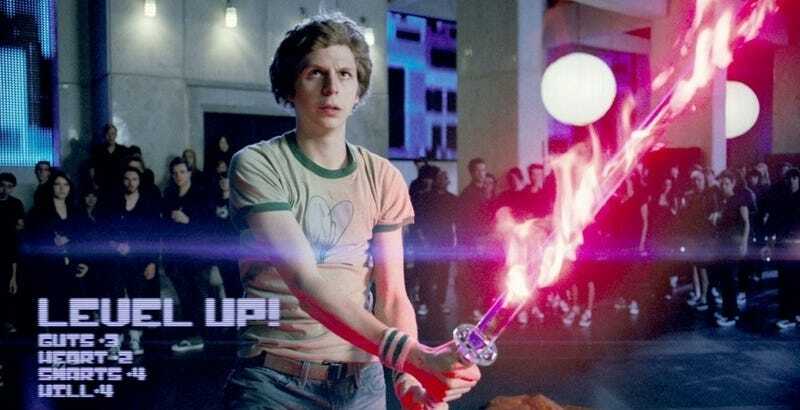 Plus maybe, just maybe, if Scott Pilgrim did better at the box office more exciting and unique indie comics would be optioned for feature films. WHERE IS MY SWEET TOOTH MOVIE? Sigh. Ok now you go — what's yours?